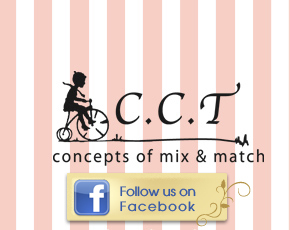 “CCS Home” is the line of momoko in relaxed fashion. The theme of 13SM Home is “Doll’s Life”. 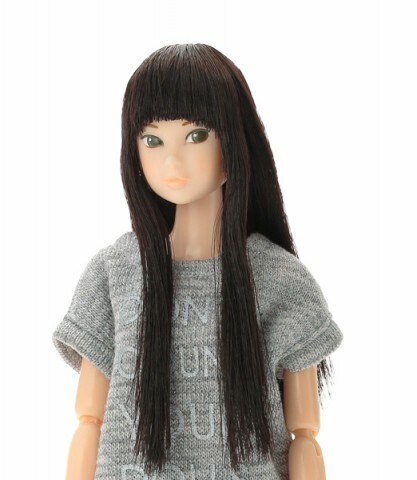 momoko loves dolls very much, enjoys seeing her doll collection with happiness. Eyes: Khaki, Side-Glanced, Two Upper Eyelashes. Eye Make-up: White Pearl Eye-Shadow.